Oh, camping. I love to go camping with my family. Or, at least that’s what I think until I remember how much of a headache it is to get everything packed up. Sometimes I feel like we pack so much from the house that we might as well stay home. Gone are the days of over-nighters with the hubby, an air mattress, our truck and some stuff to eat, drink, and wear. But, all is not lost. 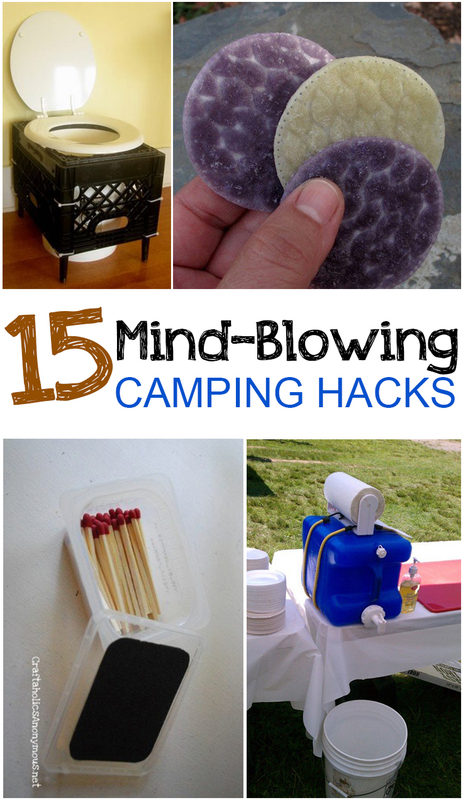 I have rounded up a few tricks that really should make any camping experience a bit smoother. Pie Irons: My husband and I got a couple of these two years ago for Christmas. They make cooking snappy and there are a TON of recipes you can use! Sage: Okay. This one just excites me to no end!! I hate bugs flying into my face (and my food) while I’m camping. 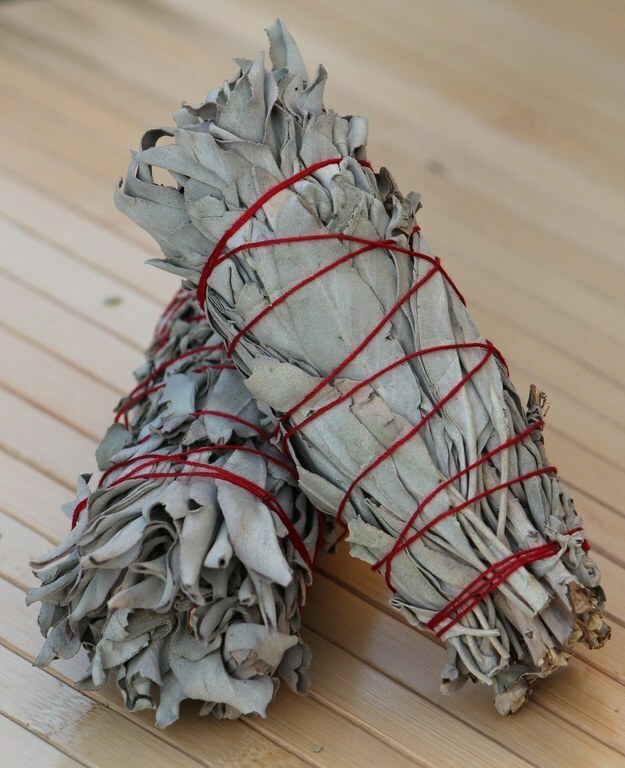 Adding some sage to your campfire will dramatically decrease the bugs/mosquitoes flying around! 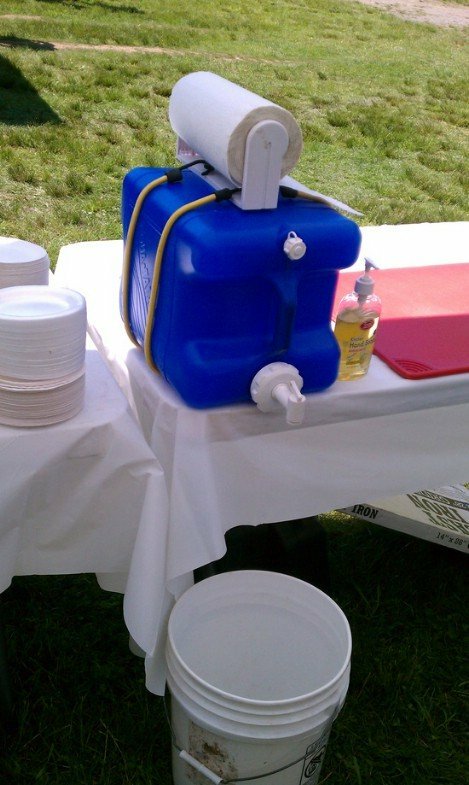 Hand-washing station: Set up a jug of hand-washing water and mount a paper towel roll holder on top of the jug using bungee cord hooks wrapped around the jug and hooked at the top. No more misplacing the paper towels or dropping them in the dirt! I can’t tell you how much easier the whole “not having a bathroom” thing gets when I know at least I can wash my hands well! Coffee can: I’m not a coffee drinker but I this is a marvelous idea. It would work with any container this shape! It protects the toilet paper from getting wet or dirty. 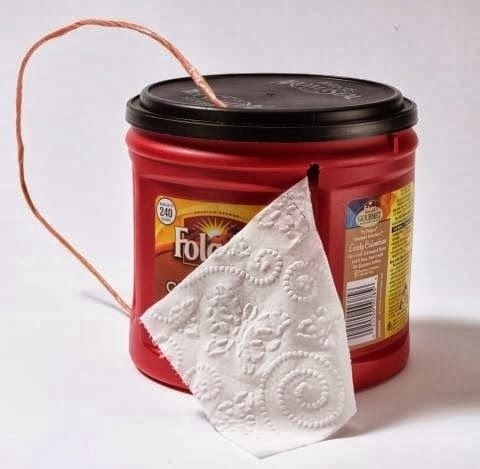 Just make a slit in the side to feed the toilet paper through and use some bailing twine to make a handle. Voila. 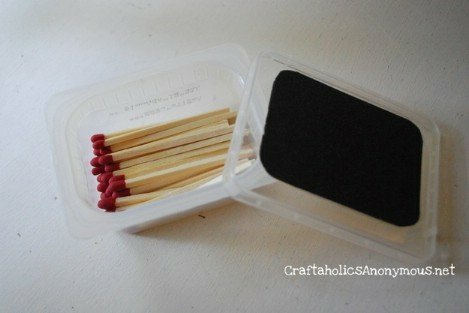 Protect the Matches: This is a simple DIY. Use an old baby food container or other plastic, waterproof container to keep your matches in. Be sure to glue some “soft grit” sand paper on the inside of the lid to use for striking the matches! 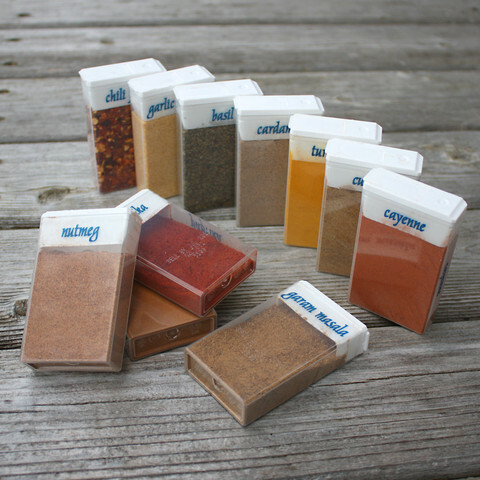 Spice Storage: Use empty tic-tac containers for your spices! They hold enough without being too bulky. You can often find tic-tacs on sale at your local grocery store too so the containers don’t have to be expensive. Fire Starters: Easy to make, light to carry. 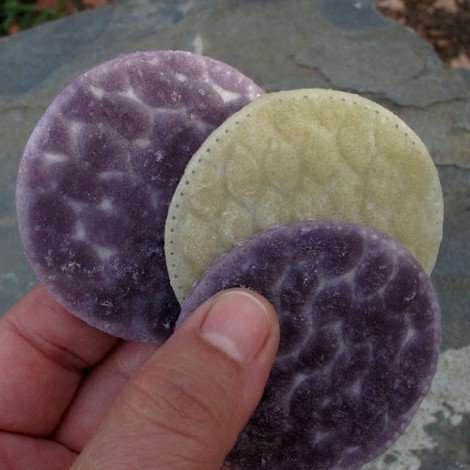 Just dip round cotton pads into wax and let them dry. 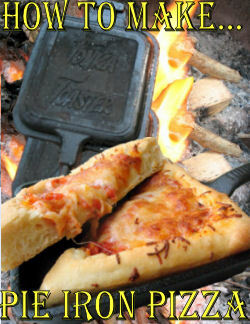 Take some camping with you for easy fire-starters. 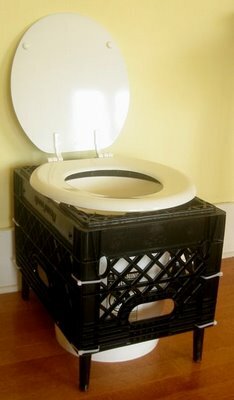 Milk Crate Toilet: This is genius. I know when my family goes camping we take this, a bag of cat litter and some RV toilet solution. Without fail. If I can’t have plumbing, I’ll be satisfied with this. 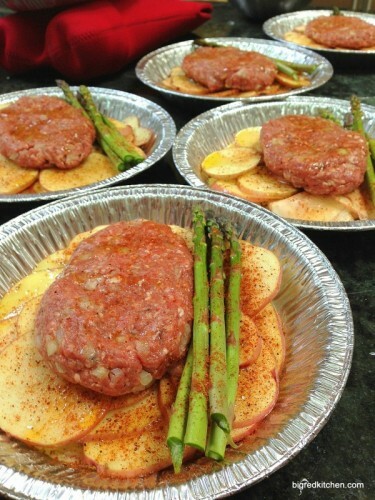 Tin Foil Dinners: I have a whole book on different dinners (and breakfasts) you can make in tin foil. They’re easy to make and, even better, easy to clean up. Eggs: They’re easy to make for breakfast but a pain in the patoosky to transport. Unless you use a plastic bottle! And, it makes scrambling them more fun. Silicone: Cookware and cups. 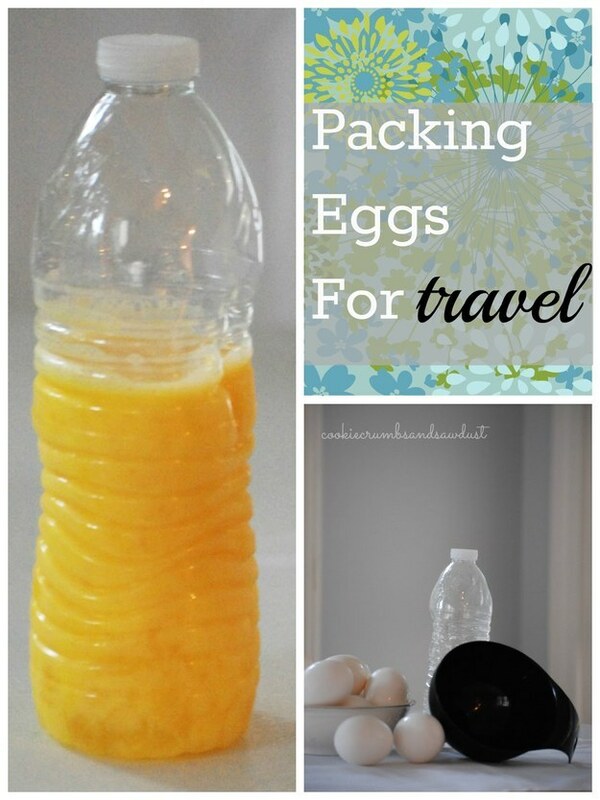 Easy to pack, easy to clean. Probably shouldn’t be used over an open flame but these puppies still are pretty useful. 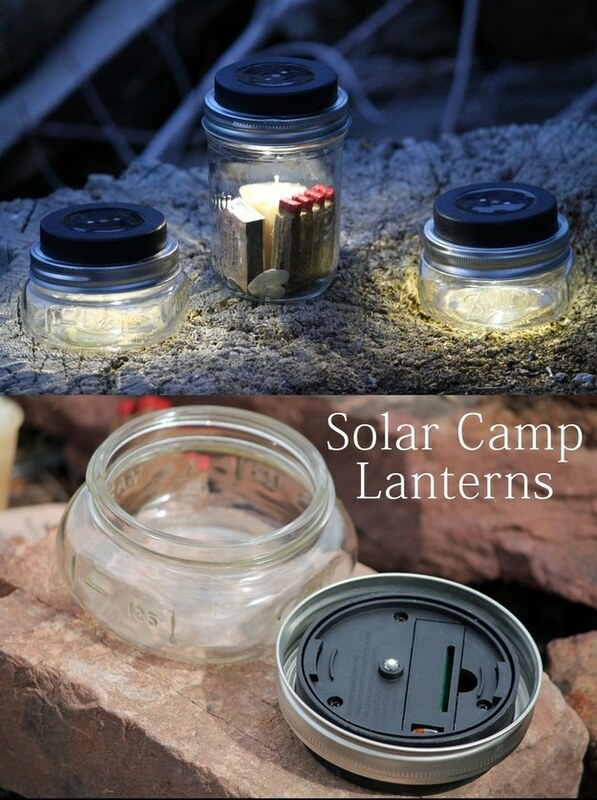 Solar Lanters: First of all, I love the idea of not having to worry about batteries all the time and secondly, I love mason jars. This is a win in my book. 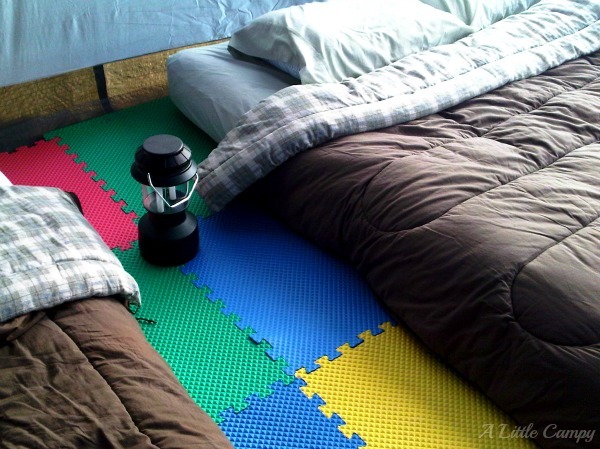 Foam Tiles: They aren’t too expensive and they make for a softer tent floor. 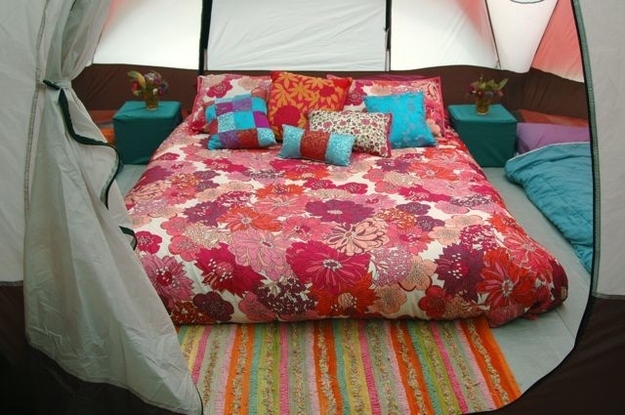 They will also help prevent cold air from creeping up from the ground into an air mattress! Sleep Tight: Make a pillow top for your air mattress (which you should definitely invest in if you don’t have) using sleeping bags, blankets or memory foam (my favorite). Then, add a fitted sheet to keep the pillow top on. Make your bed like you would at home and I promise, you’ll sleep better.